IoT Global Awards announced yesterday that Flexera won the Securing IoT – Product of the Year awards! IoT Global Awards recognize excellence in IoT innovation. The mission is to discover the very best company, product and individual talents in the IoT industry. IoT Global Awards bring together a panel of judges from across the value chain and some of the best known corporations in the sector to help find the most innovative solutions. 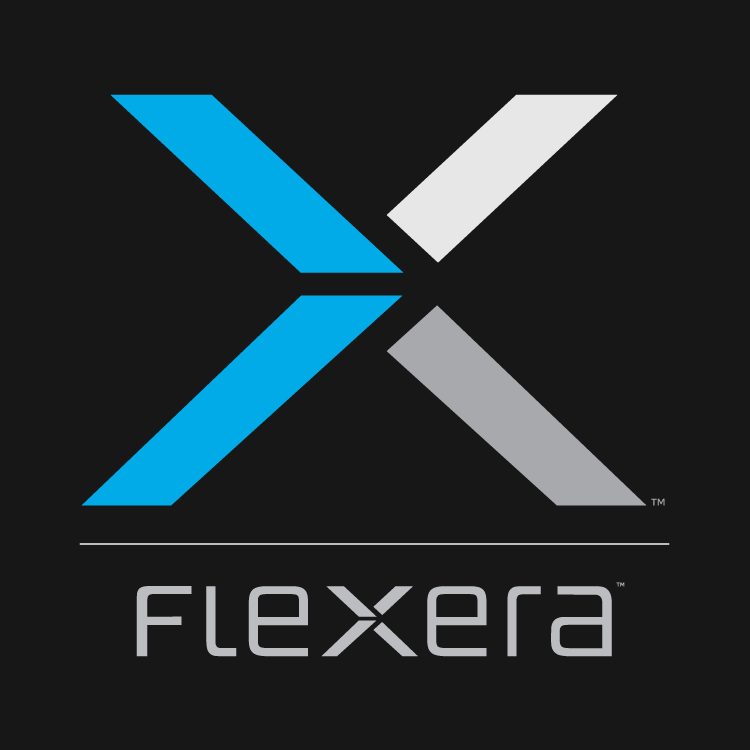 Flexera was recognized for Securing IoT – Product of the Year. In this category, judges were looking for “the product or service that will do most to enhance the security of current or future IoT applications, and which will advance the cause of the Internet of Things (IoT)”. We are honored that IoT Global awards recognize Flexera’s excellence and market leadership in IoT Security.